Azerbaijan, Baku / corr. Trend E.Huseynov / The Ambassador of Iran to Azerbaijan, Afshar Suleymani, who completed his diplomatic mission in Azerbaijan, highlighted positive changes in the bilateral relations. The Ambassador briefed the media on 1 March that over the recent period, positive changes have happened in the Azerbaijani-Iranian relations. 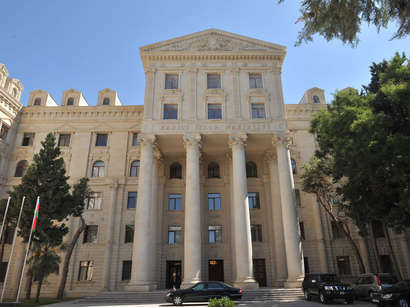 Amongst the important aspects, the diplomat mentioned the mutual visits of the Presidents of Azerbaijan and Iran, beginning of the transportation of the Iranian gas to Nakchivan, mutual visits of the Defense Ministers, signing of the relevant inter-departmental agreement, opening of the General Consulate of Azerbaijan in Tebriz, increase of the trade turnover between the two countries, joint agreement of Iran's joining the transport corridor TRACECA and Azerbaijan's joining the North-South corridor, development of the cultural relations. The Ambassador voiced his confidence that the relations will develop in the good neighborhood and friendly manner. 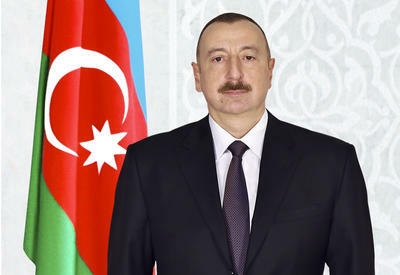 He informed about the possibility of the visit of Iranian Vice President for Sport to Azerbaijan and conduct of the Culture Week of Azerbaijan in Iran. For this purpose, the Minister of Tourism and Culture of Azerbaijan plans to visit Tehran.